Elena is an artist and book designer currently living in Houston, Texas. She is author and illustrator of the award-winning book, Thank You, Me. Self-Worth and Self-Care. Is it Selfish? 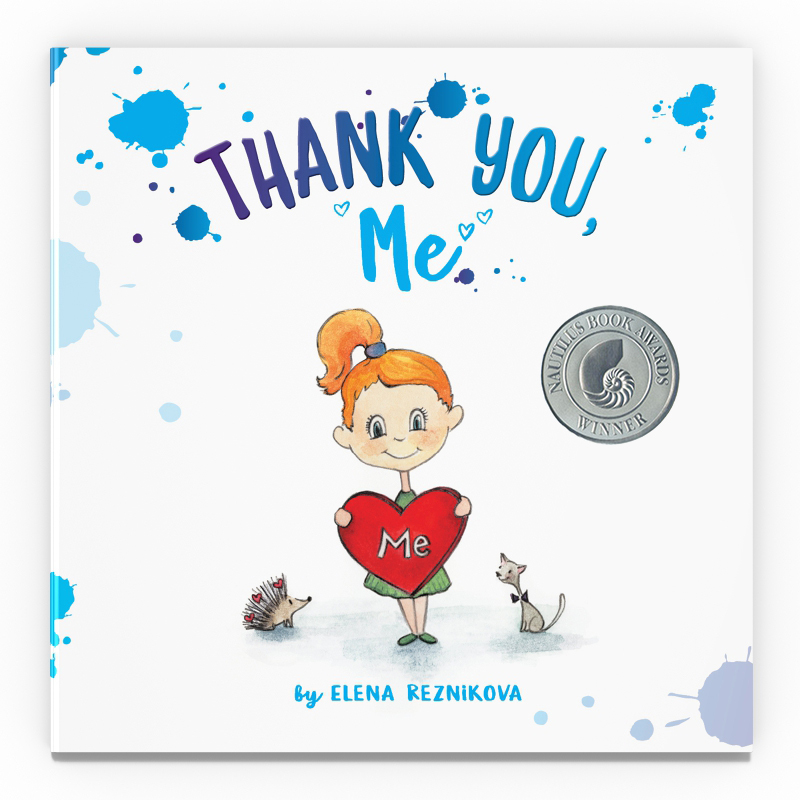 Thank You, Me is a children’s book created to inspire gratitude and self-care. Gratitude is a spiritually magical practice, and this book helps you start it very easily. 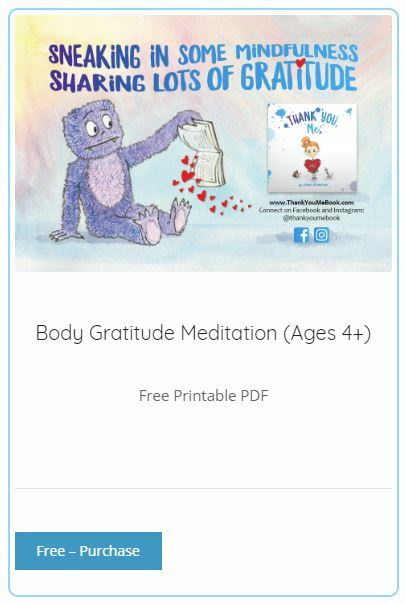 The book is a very simple meditation; in the few minutes it takes to read the book with a child, you have already practiced gratitude and you have introduced it to the next generation. 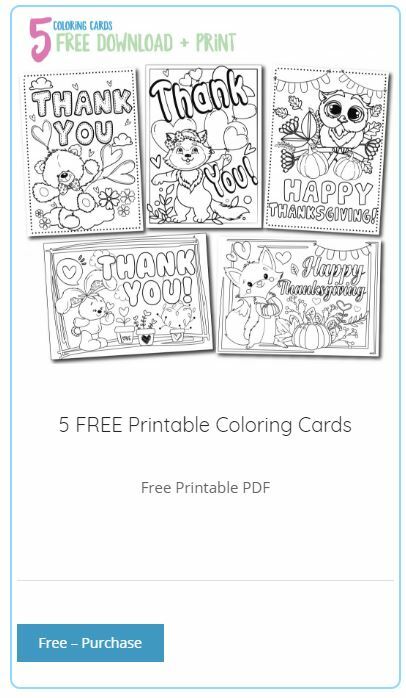 Check out the matching kid’s gratitude journal, and thank you cards (coming soon). Click here to Learn more.